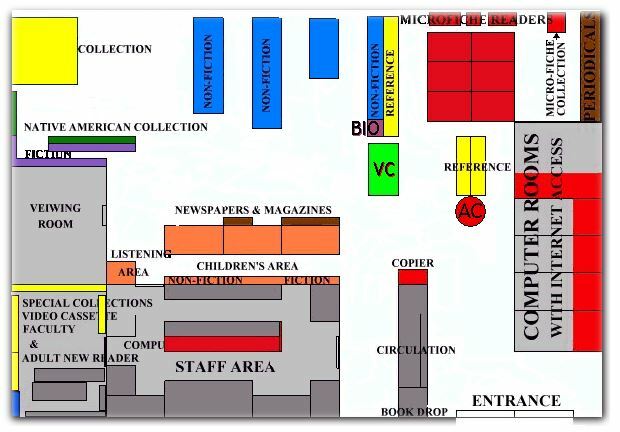 The Library is located within the campus of the Fort Berthold Community College on the Fort Berthold Indian Reservation in New Town, North Dakota. As a dual status (Public/Academic) Library we serve the people of the Fort Berthold Indian Reservation and the students and faculty of the Fort Berthold Community College. The American Mosiac: The American Experience The American Mosaic: The American Indian Experience a digital resource that provides historical accounts and cultural information about the indigenous peoples of North America. This collection has reference content, primary documents, and images. From precontact into the 21st century, and from the Inuit of Alaska to the Seminole of Florida. OCLC WorldCat (FirstSearch) for worldwide access to books and other materials, not articles. Created and maintained collectively by more than 9,000 member institutions. Access World News Find information on topics related to agriculture, business, controversial issues, education, the environment, political science and more from a variety of news media including newspapers, newswires, blogs, videos and web-only content including the Bismarck Tribune, Mountrail County Record, Native American Times, New Town News, USA Today and more. CREDO REFERENCE (Sources & a Gateway to More Sources) Broad Coverage, more than 560 full-text titles from over 80 publishers covering all subject areas. New titles recently released. Topic Pages provide a foundation of understanding, orientation and language. Seamless searching into other library resources, visual searching and much more. 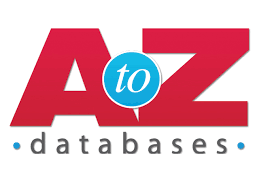 Print Current & Full-Text Articles From Searchable Databases! Or access electronic versions of books! Click Here for an Alphabetical Listing of Statewide Licensed Resources from the Online Dakota Information Network (ODIN). 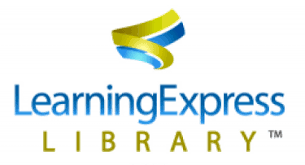 EBSCOhost Research Databases provides 6 different indexes. Choose from Academic Search premier, Business Source premier, with Enhanced searching Interface, Regional Business News, MasterFile Premier, EBSCO MegaFile and Library, Information Science & Technology Abstracts. Search all or 1 at at a time. Gale Group Provides 10 different indexes to choose from. Starting with the Health and Wellness Resource Center with links to other health sites the Gale Group also includes Discovering Collection, Junior Reference Collection, Kids Infobits, the professional Collection, Contemporary Authors, Junior & Kids Edition K12 and the Opposing View Points Resource Center. offers a broad range of full-text articles and multimedia content with more than 600 full-text magazines, newspapers, books, and transcripts, plus thousands of maps and pictures. 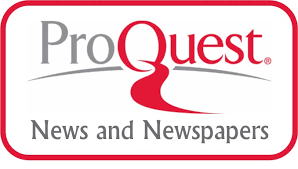 ProQuest newspaper database provides full text articles and citations to nationally recognized newspapers, including, Los Angeles Times, New York Times, Wall Street Journal, Washington Post, & Minneapolis Star Tribune. NetLibrary E-Books Electronic versions of complete books can be viewed and borrowed online from computers with Internet access. More than 8,000 titles on humanities literature, social science, computer science, general science and agriculture. Science Full Text Select full text content from Wilson's acclaimed Applied Science & Technology Full Text, Biological & Agricultural Index Plus, and General Science Full Text, plus additional related full text science titles indexed by other Wilson databases. Current Issues: Reference Shelf Plus provides library users balanced examinations of the many social, scientific, political, and economic issues facing the world community today. America's Historical Newspapers (1690-2000): Search through a timeline-based interface to search hundreds of digitized U.S. newspapers covering colonization through globalization. This resource provides information for topics including: English composition, American History, Native American History, Sociology, Humanities and more in the form of articles, illustrations, advertisements, classifieds, birth and marriage announcements, obituaries, stories about historic people and more, exactly as they appeared in print.